A river cruise is the perfect way to discover Europe’s most beautiful destinations in one holiday. Explore some of its most popular attractions while relaxing and unwinding along the way. Facilities onboard, along with the fact you don’t need to unpack and repack on a daily basis mean this is the ultimate way to enjoy Europe. Shearings have a range of cruises this summer including savings of up to £935 per person. 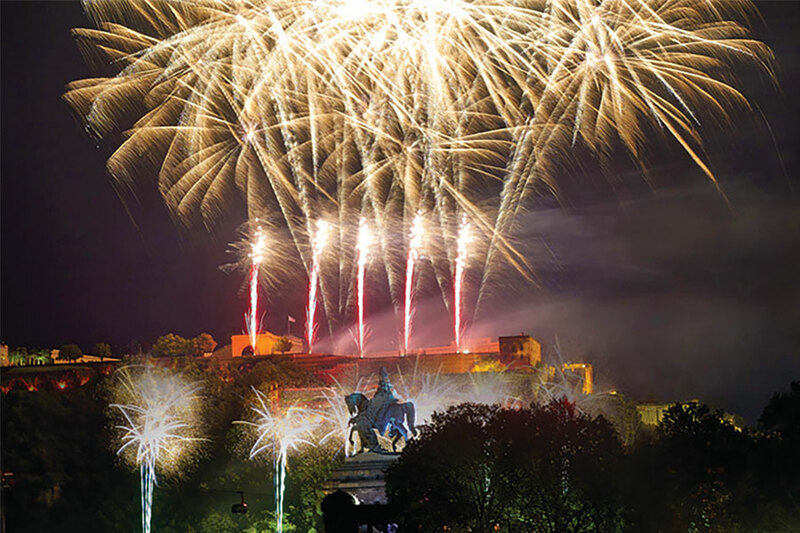 The Rhine in Flames is a magnificent spectacle, five superb firework displays take place along the river banks during the summer. Each evening takes place on different stretches of river, with festivals taking place along the riverbank alongside each occasion. 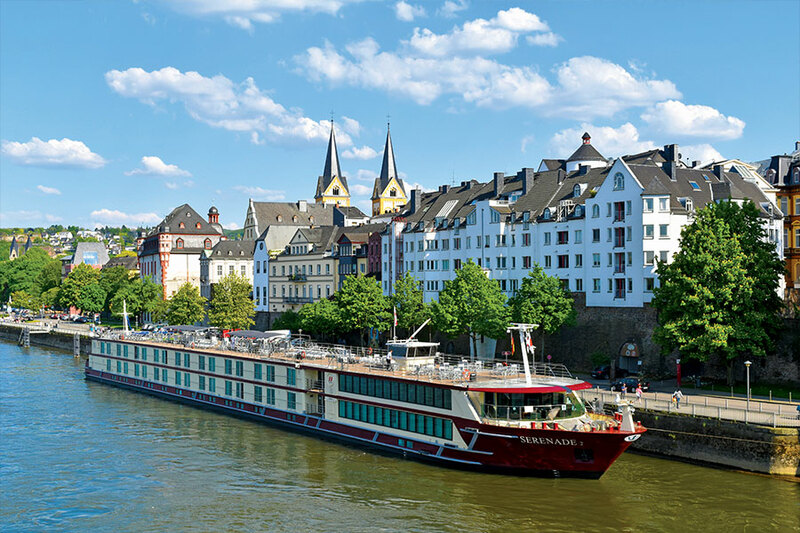 In July and August enjoy displays in Rudesheim and Koblenz on a Shearings river cruise. Rudesheim is one of the rivers most beautiful towns, a perfect setting. The display at Koblenz is one of the most spectacular, at the confluence of the Rhine and Moselle rivers with the city’s beautiful skyline as a backdrop. 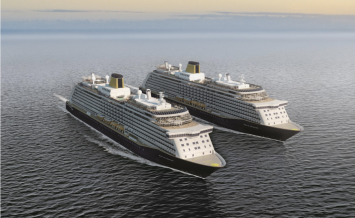 Cruises start from £1029 per person, saving up to £150 each. 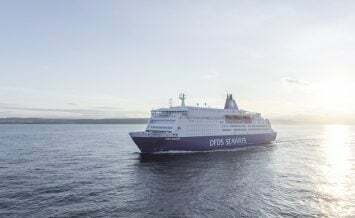 Travel options to your point of embarkation include coach, rail and air and you’ll enjoy half board accommodation with included drinks at meal times. Travel through six countries on a superb itinerary including Central Europe, the Balkans, Eastern Europe to Romania and the Black Sea. This includes the unique capitals of Vienna, Bratislava and Belgrade and amazing scenery including the Iron Gate and the beautiful Black Sea at Constanta. You’ll sail aboard the MS Serenade 2 with its panoramic bar and lounge and pretty restaurant with great river views. You’ll enjoy delicious four course evening meals with table service daily as well as included breakfast and lunch. 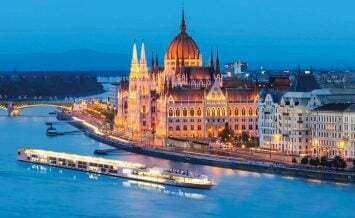 Shearings have seven different itineraries travelling along the Danube on the MS Serenade 2 this summer. 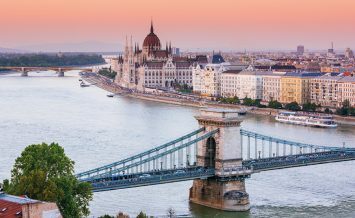 This Spectacular Danube to the Black Sea cruise has savings of up to £1015 per person for a limited time. 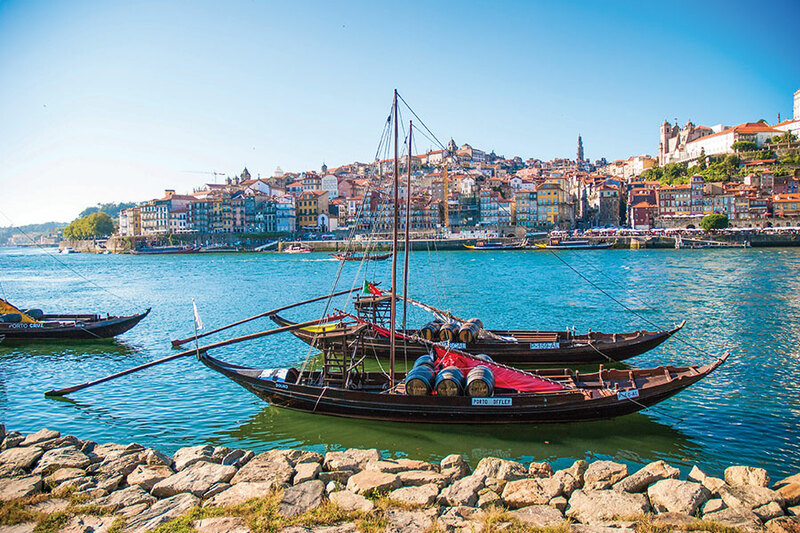 Shearings’ Portugal, Spain & the Douro Valley cruise explores the beautiful vineyard lined Douro River, uncovering UNESCO World Heritage Sites, pretty cities and culture and cuisine along the way. Starting in Porto you’ll discover the wine cellars where Porto wines are kept and enjoy a traditional Fado evening. You’ll also have the option to explore the Spanish city of Salamanca on an optional excursion. “The Golden City” is known for its 12th century cathedral, University, the beautiful main square and the House of Shells. Onboard you’ll enjoy all inclusive drinks and meals and facilities including a large sun deck and swimming pool, great for enjoying the fantastic weather of the region in late June and early July. 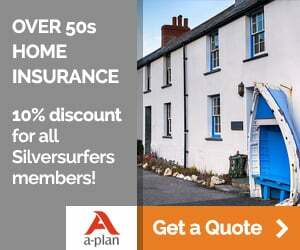 Prices for this cruise start from £999 per person. Find out more about all of Shearings’ summer river cruises, including discounts on selected itineraries. All include flexible travel options by coach, air and rail to your embarkation point, inclusive drinks packages on most cruises, great entertainment and of course, some of Europe’s most superb destinations.